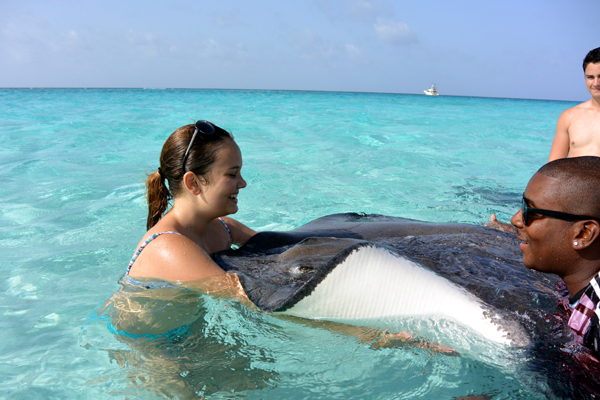 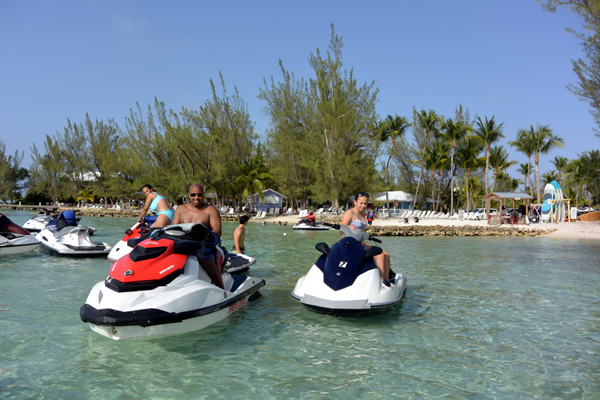 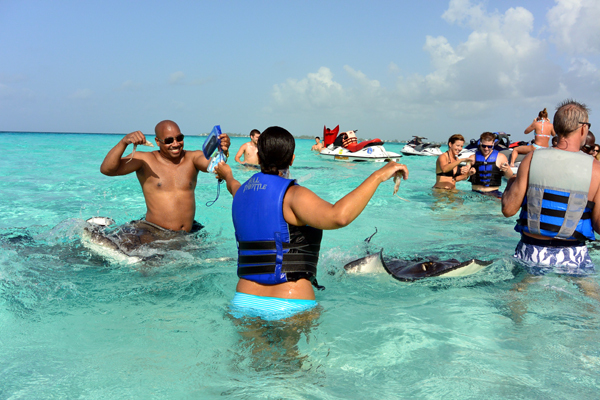 The action packed Grand Cayman Stingray City Wave Runner Excursion is a fun and exciting way to visit stingray city and beautiful Rum Point beach. 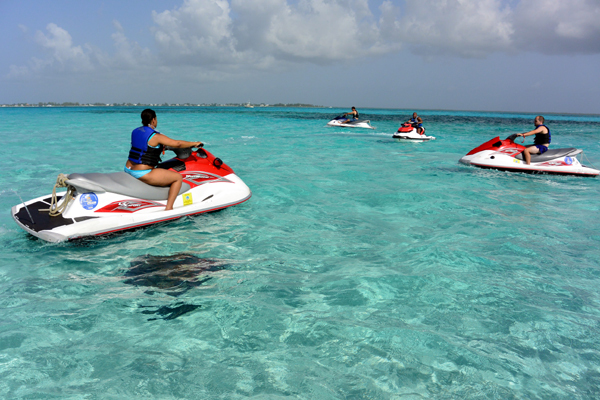 Enjoy an exhilarating wave runner blast to Stingray City, in small groups, guided by expert Cayman Guides who will take you from start to finish with friendliness, comfort and safety. 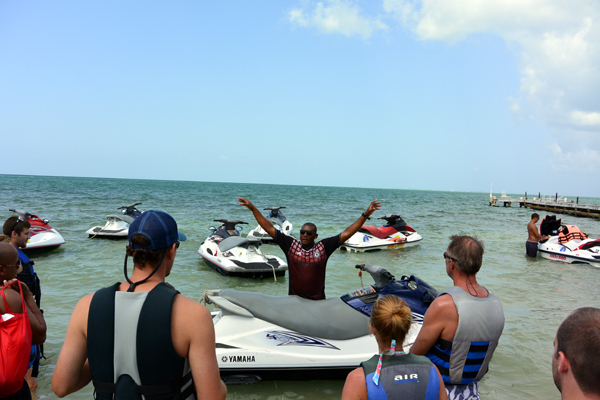 These SeaDoo® WaveRunners are powerful 1500cc wave runners , they offer comfortable seating and plenty of power for double riders. 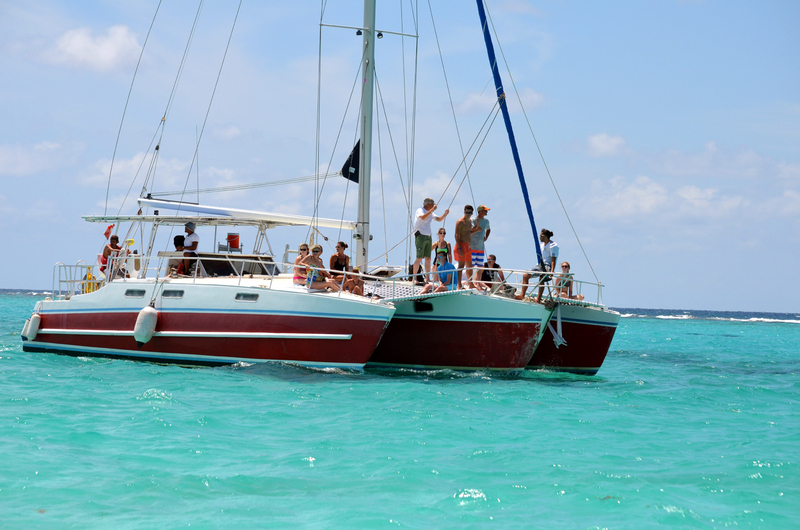 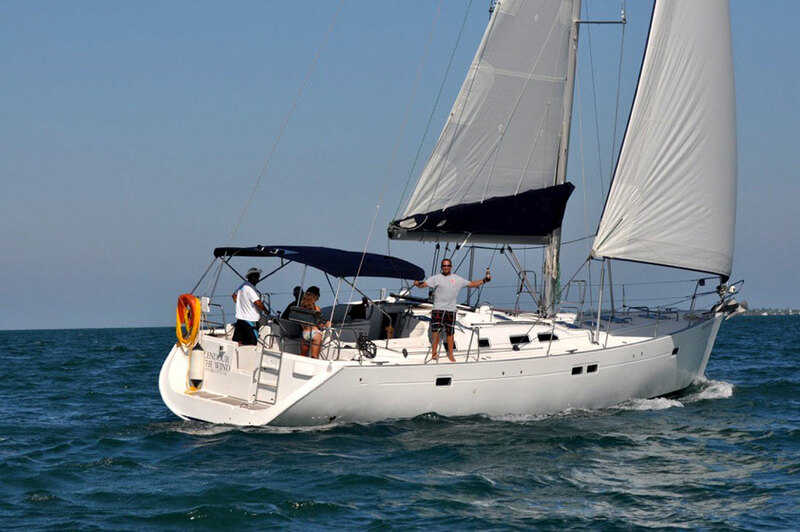 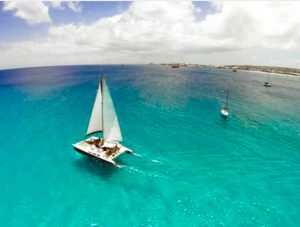 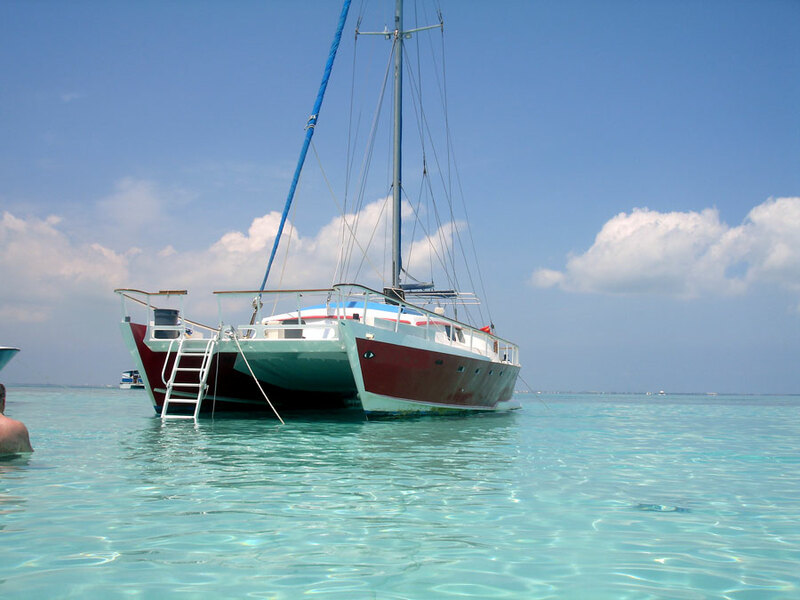 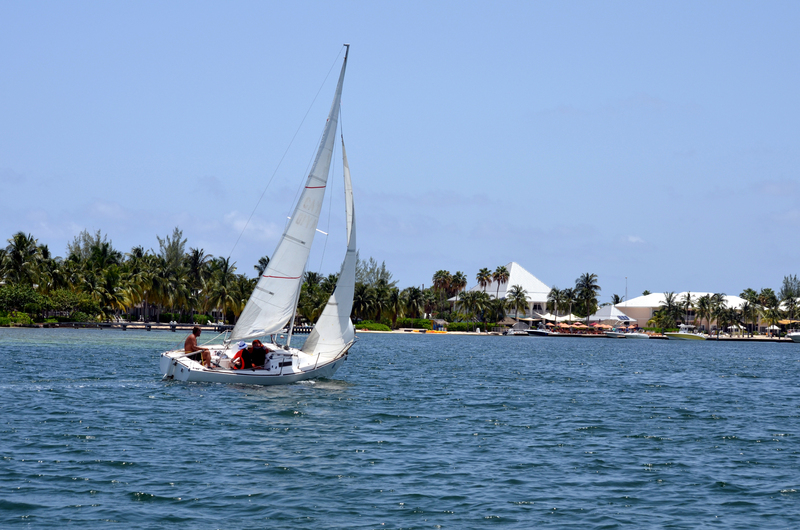 Because they provide shallow draft, they are able to visit the shallowest of areas, be it the stingray city sandbar or our secluded beaches explored on this fantastic excursion. 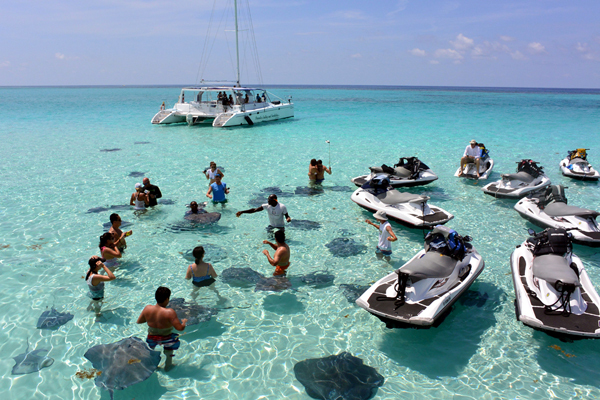 The Grand Cayman Wave Runner Stingray City Adventure starts a short 15 minute drive from the Port of George Town where you will be instructed on all aspects of Waverunners Operations and controls. 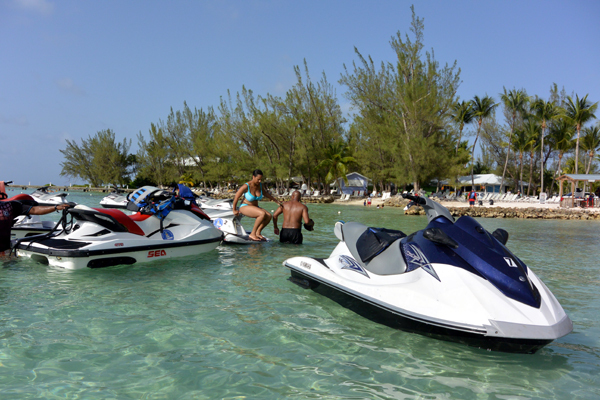 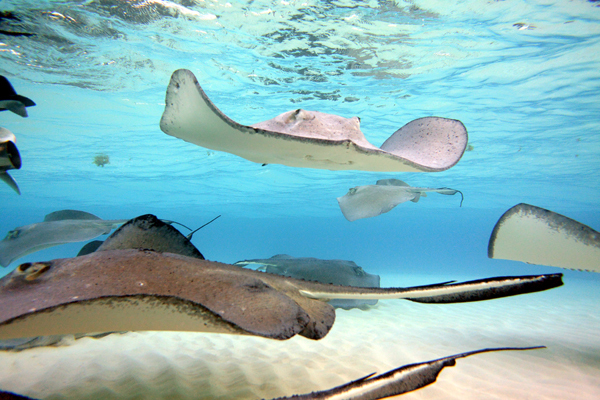 You will be fitted with life vests you will be on your way to the Stingray City Sandbar. 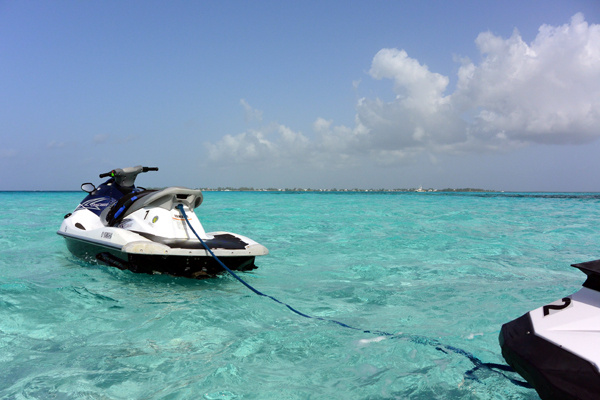 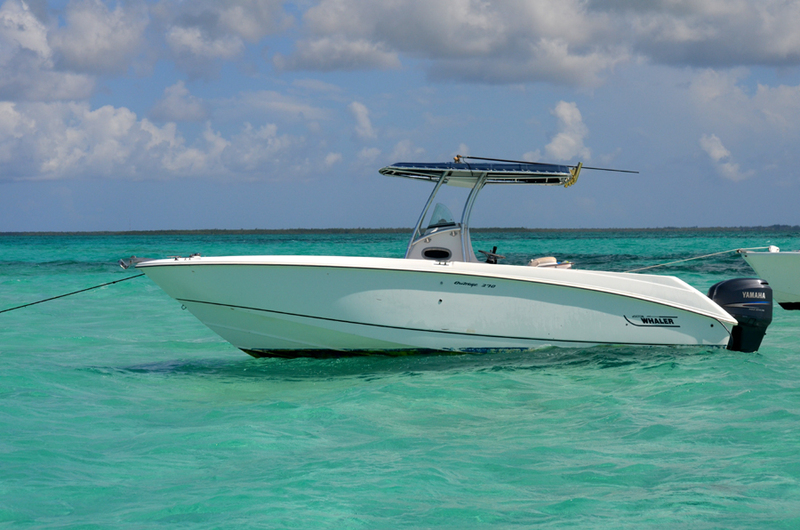 The 10 to 20 minute ride to your first destination, the Stingray City Sandbar. 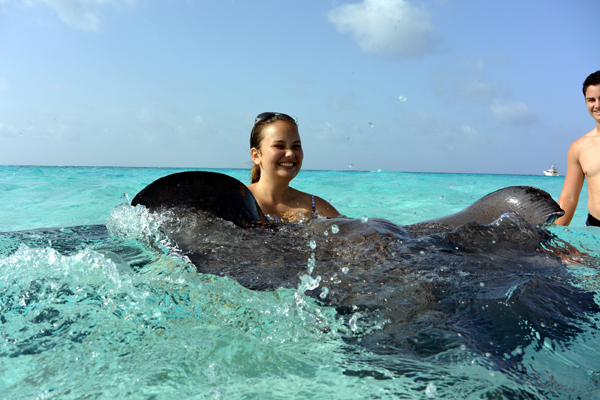 This is the experience of a lifetime. 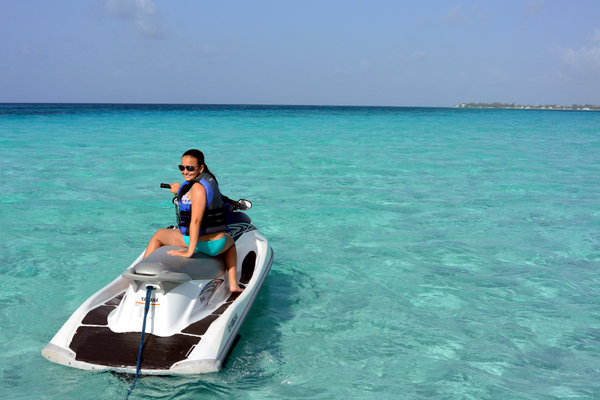 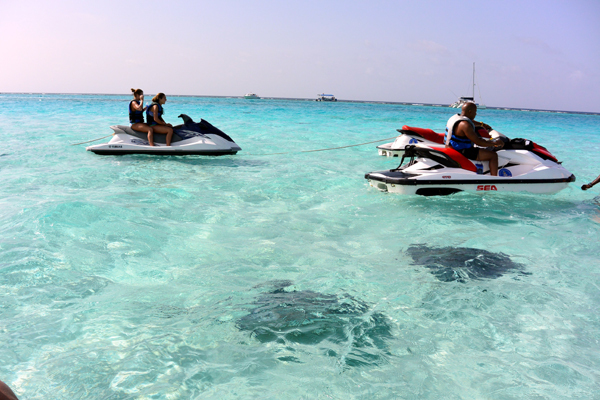 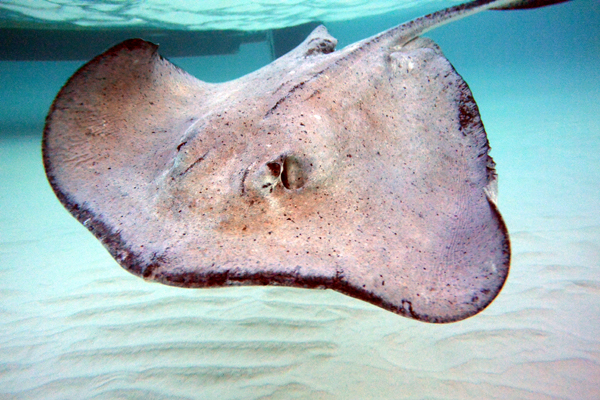 The beautiful Sandbar enables you to interact with our friendly Stingrays in only 3ft of water!!! 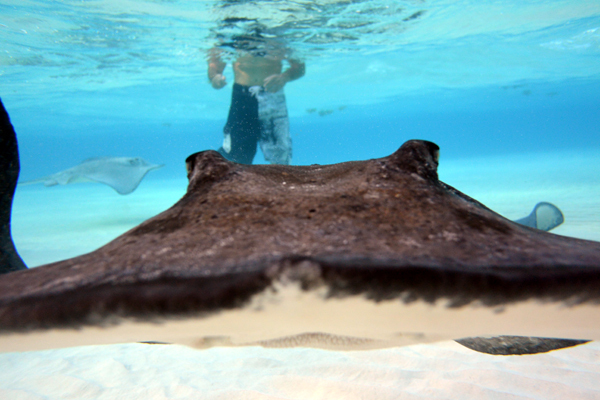 The shallow water is the ideal location to view, touch and photograph these graceful creatures. 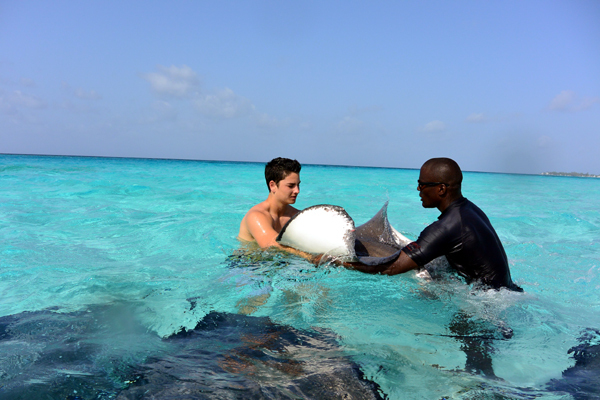 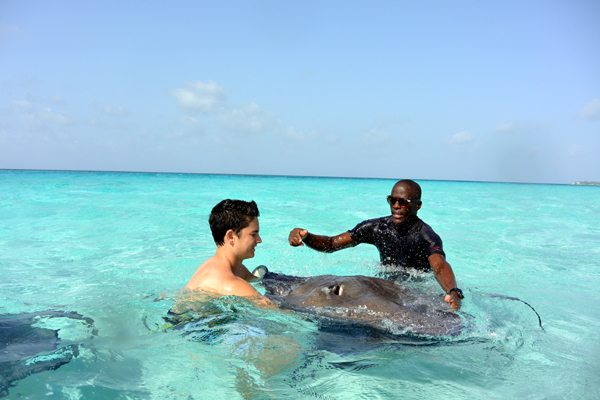 At Stingray City you will be feeding, petting and interacting with Southern Stingrays for approximately 30 minutes. 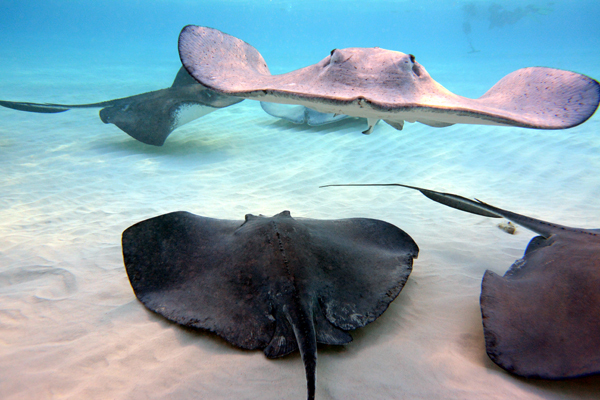 Snorkeling Masks are provided for better viewing of the stingrays. 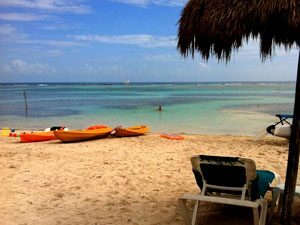 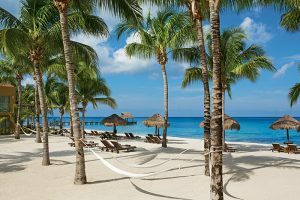 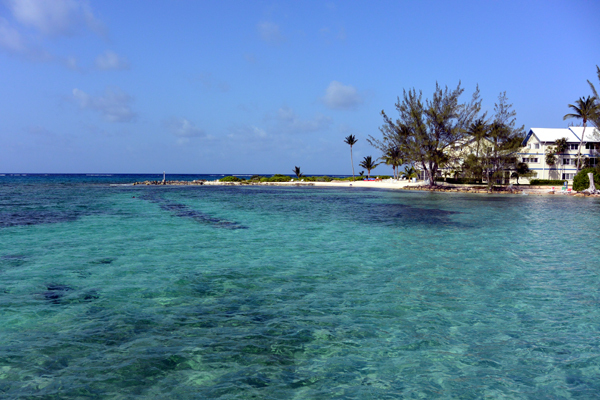 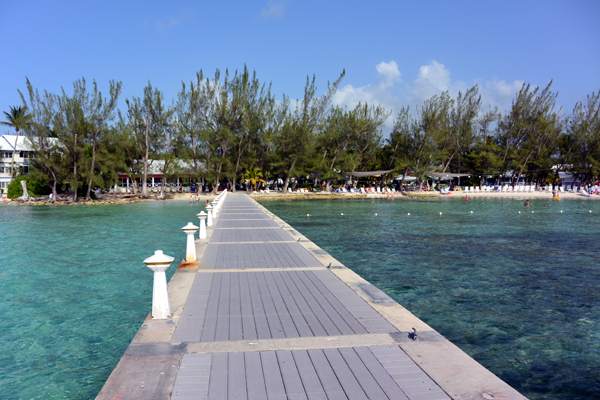 Following your special time with the Rays we blast our way to the beautiful Rum Point Beach area of Grand Cayman in search of secluded beaches. 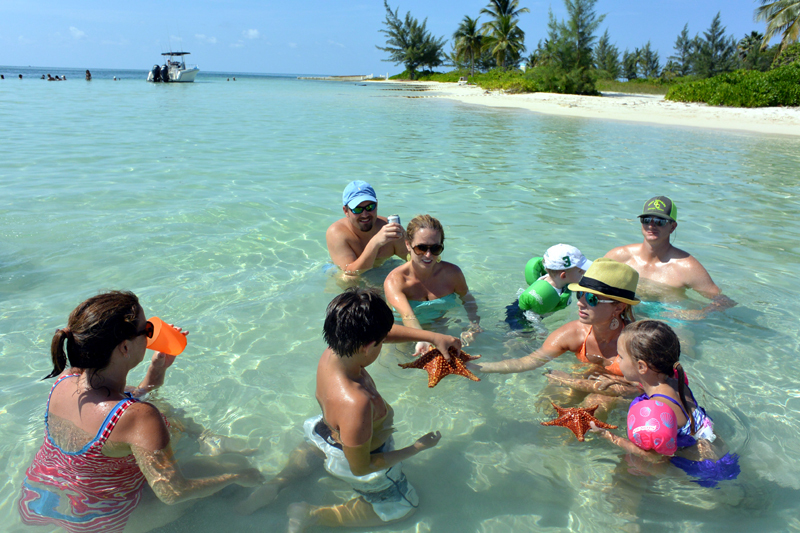 Relax on the Rum Point Sandbars, secluded pristine beaches, beach comb for tropical shells, find starfish, or just plain relaxation! 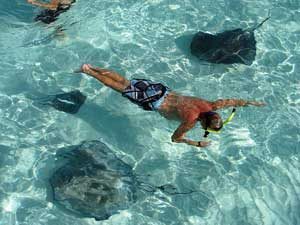 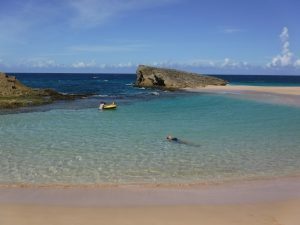 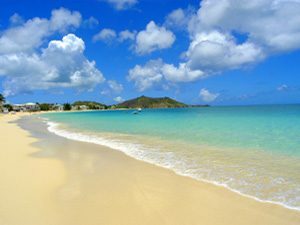 This excursion will take you away from the crowds, allow you to visit unexplored places and will add plenty of excitement to your Western Caribbean Cruise!!! 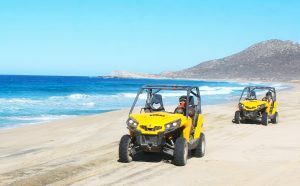 Total Tour Time is approximately 2 hrs “beach to beach” and designed for 1 rider, 2 riders. 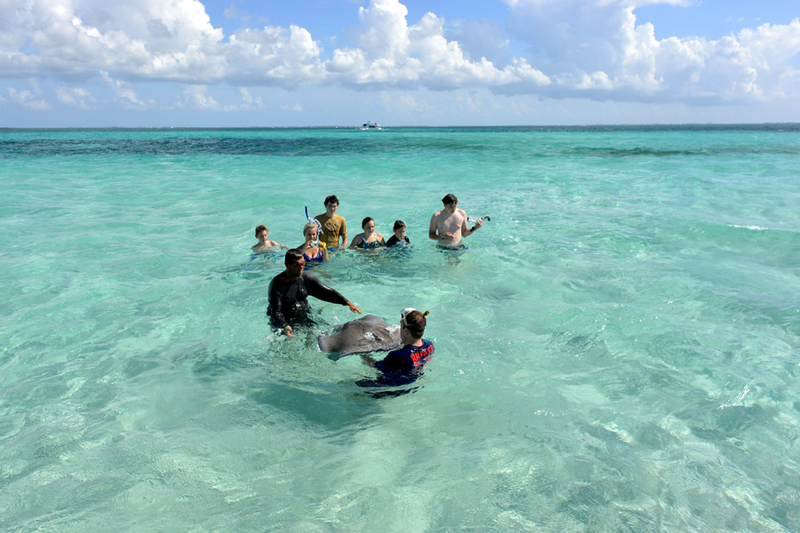 This tour is exclusive and in small groups only. 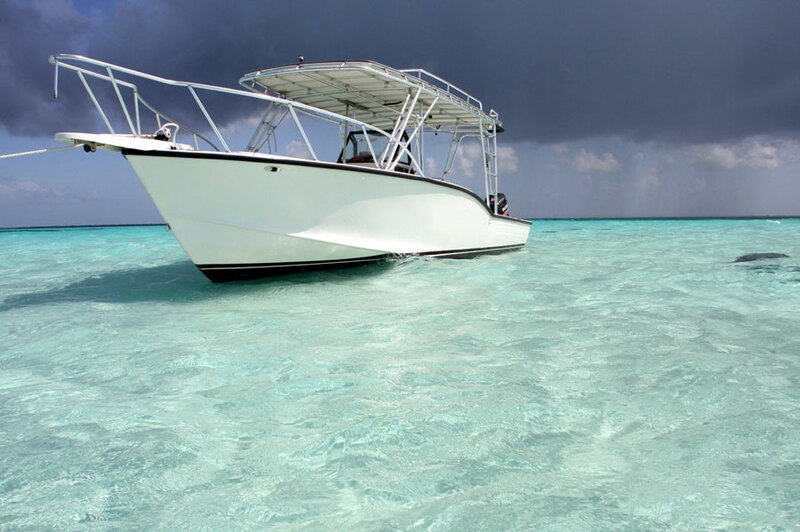 Please ensure to reserve early as availability is extremely limited by submitting an availability request form, available ride times will be noted on our availability reply, all times will be noted to conform to your Shore Times in Grand Cayman. 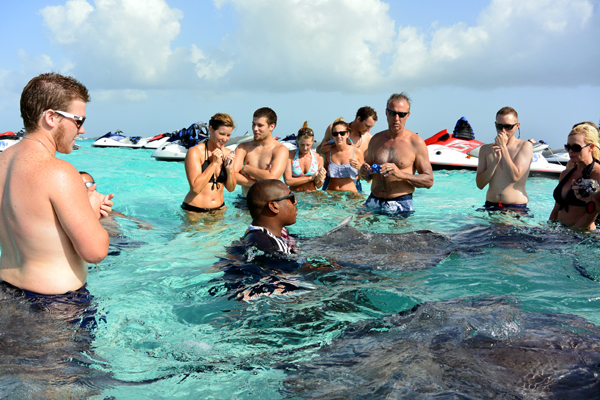 If you are looking for the most exhilarating Stingray City Excursion to date this is it! 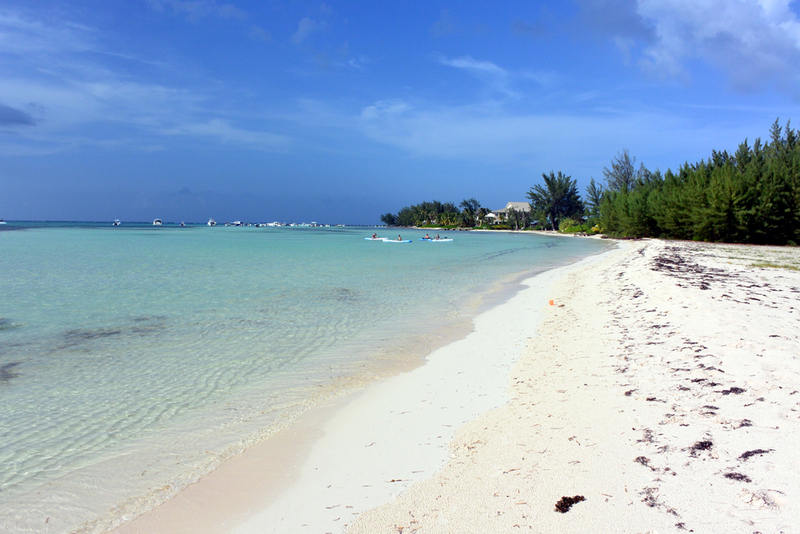 A complementary drop off on 7 Mile Beach can be provided following the Tour! 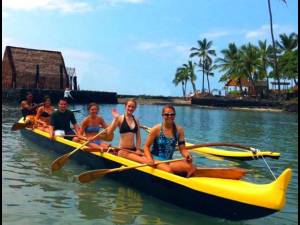 Driving minimum for single driver age (NO PASSENGERS) is 16yrs of age. 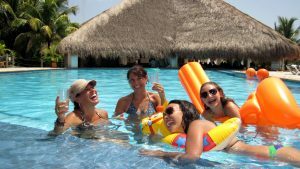 Driving minimum age for driver with a passenger is 18yrs of age. 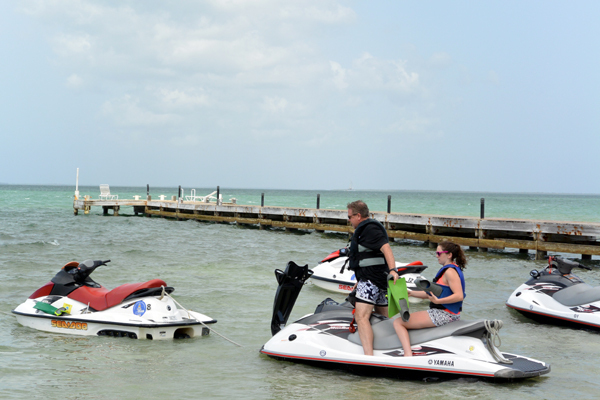 Maximum weight is 550 pounds in combined weight for any passenger option. 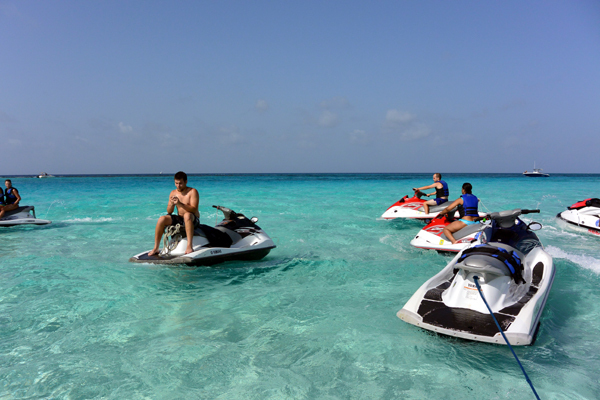 Weekend tours are not offered. 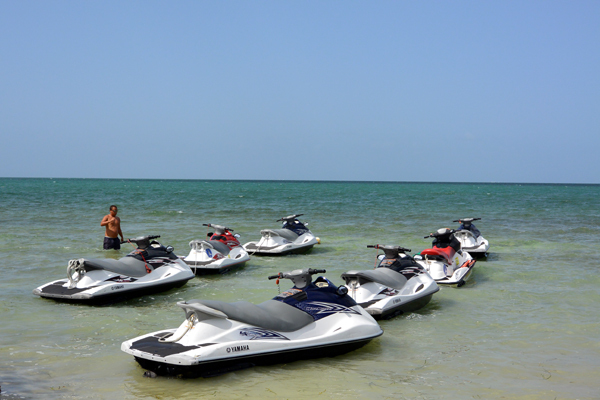 How many waverunners in total?